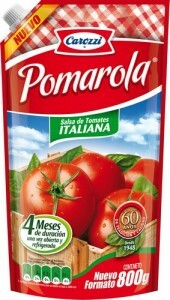 Concentrated Tomato Paste from 18-24° in aseptic pouches of 3kgs net x 6 units per box with 12 month shelf life. 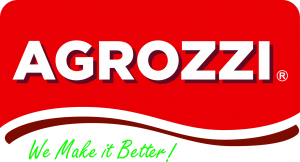 Concentrated tomato paste of 4,0mm thick mesh in concentrations ranging from 9 ° to 22 ° Brix in aseptic pouches of 3kgs net x 6 units per box with 12 month shelf life. Ketchup with a concentration of 30 ° Brix based on tomato, vinegar, ketchup oil and spices, packed in sachet of 8 and 10 grams x 1,500 units in aseptic pouches of 1 and 3 kg for kitchen use. 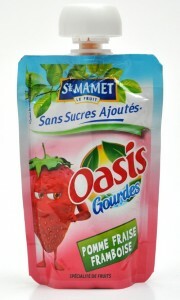 Based on tomato concentrate formulations according to customer specification in sachet or doypack format of 100g to 1 kilo. 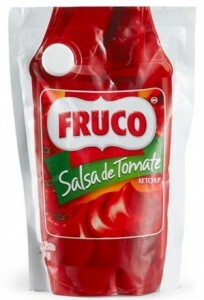 Ketchup with a concentration of 30 ° Brix based on tomato, vinegar, ketchup oil and spices, packaged in sachets or doypack between 90 grams and 1 kilo. 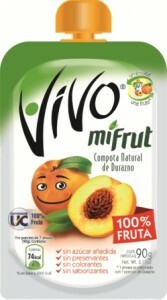 Apple, pear or peach, in GUALAPACK packages of 60grs to 100gr, ideal products as snack or student snack.